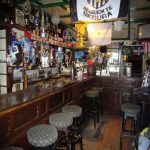 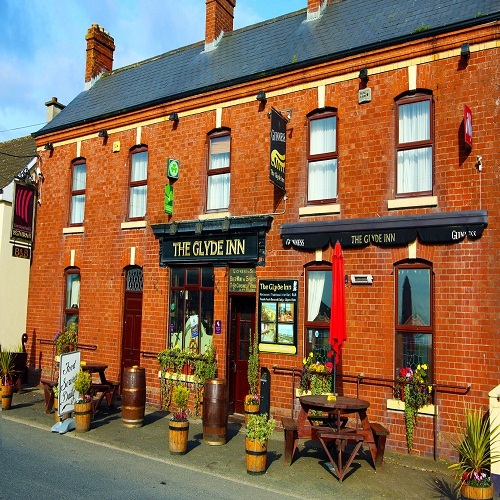 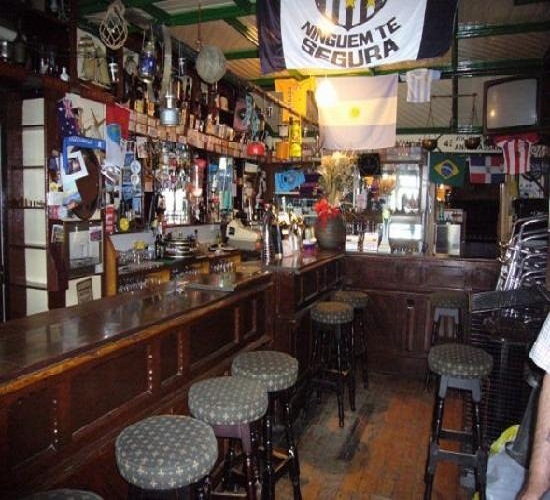 Traditional Irish Bar, Restaurant and Bed & Breakfast. 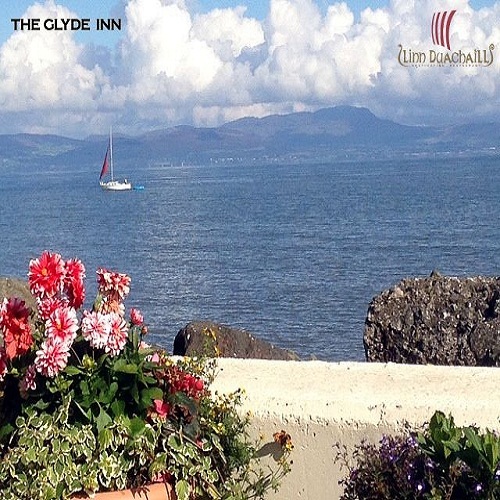 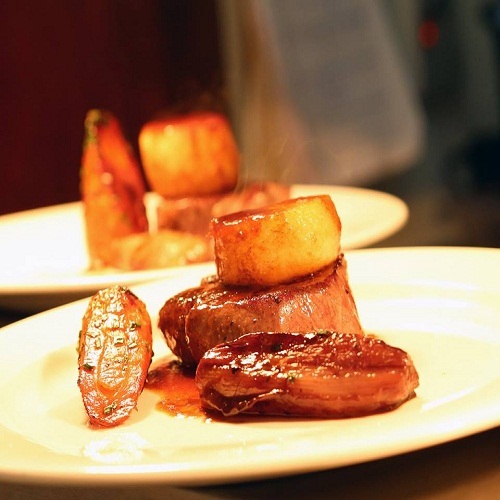 The Glyde Inn sits at the heart of natural beauty. 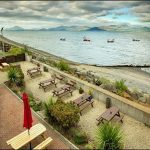 A place of sandy beach, deep blue sea and distant granite mountains. 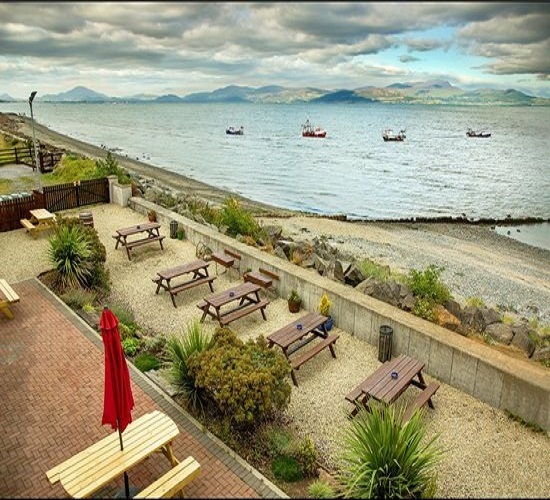 Our Newly Renovated Linn Duachaill restaurant has garnered praise from press and public alike for the fresh seasonal dishes prepared by award winning chefs and offered up alongside stunning views of Dundalk Bay and the Mountains of Mourne.